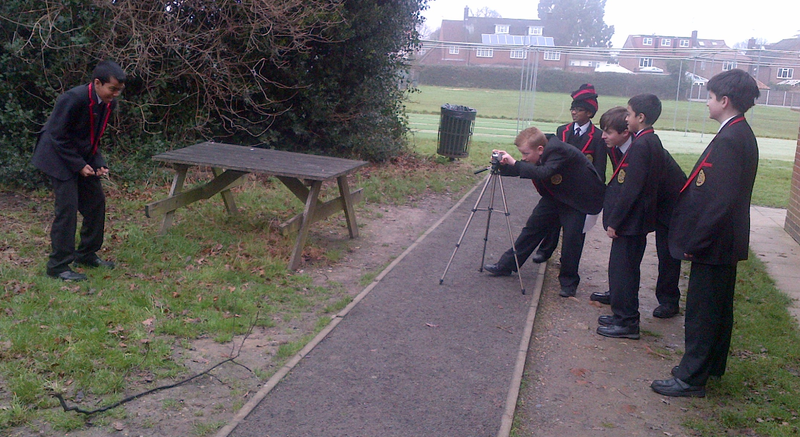 In the classroom and outside, learning is a joy…. This series on teaching Great Lessons is all about the habits of day-to-day teaching; our instincts; our default-mode…. the things we do automatically. I want to suggest that one of the most important habits of a Great Teacher teaching Great Lessons is to find joy in what they’re doing and in what the students are doing. When I walk into a lesson that gives me a sense that it is a Great Lesson…in most cases, there is a strong sense of enjoyment. The teacher and the students are busily engaging in tasks or exchanging ideas in a way that conveys enthusiasm and interest and even pleasure… JOY! I recently had a similar experience hearing David Mitchell (@DeputyMitchell) talking about his work with KS2 students; a passionate teacher bringing joy into the lives of the learners in his classroom. 2. Adopt strategies that are intrinsically motivating …..
Maths games: Y9 Students have a series of problems to solve from cards on the desk; they can choose the order tactically as some are easier than others. They need to check solutions before moving on. Each solution is a number that links to an alphanumeric code; the solutions combine to spell out a question in German.. and the final answer is the answer to that question. This lesson is Fun! The intrinsic motivation to finish the task creates a palpable buzz of joyful learning where the problems are very difficult but the process is not. This is so much more effective than an approach that tried to sell the idea of the material being useful, important or necessary. It was just fun there and then. Science practicals off the leash: The Y10 students are given the apparatus in a physics lesson – trolleys, ramps and timers. The students are asked to devise experiments, to see what happens in scenarios of their choosing and to take measurements accordingly. This leads to things being dropped from great heights, elaborate ramp system being created and all kinds of ingenious measurement methods being devised. Playing? Well yes… but lots of learning too. Joyful to watch and to participate in. English Paired Dialogue: Using a method our wonderful and extraordinary Head of Department called the Zone of Paired Dialogue.. Y12 students read sections of ‘The Remains of the Day’ that are allocated to them in pairs. The room is full of the sound of students reading to each other. They subsequently annotate their texts, using the reading experience to inform their analysis of the use of language before a report-back which includes more reading aloud and probing questioning in a dialogic style. The students love it.. joyousness abounds. Hansel and Gretel in German… scripted by the students. Using Languages to have fun: I found these students as I walked around school one day, out on their own, making a video as part of a lesson. They’d written the script and were now acting it out. 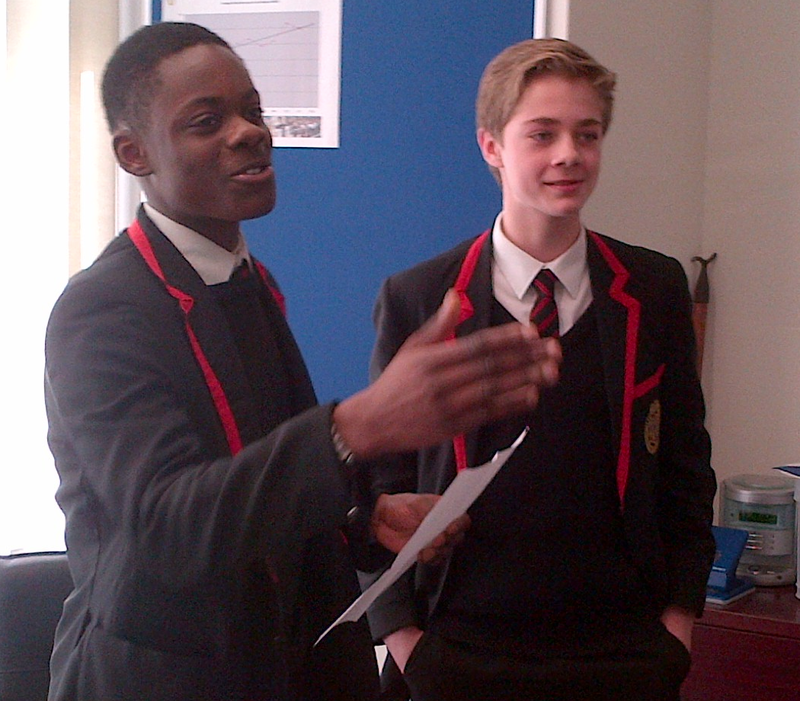 It was truly hilarious to watch them…they were having a great time putting their German into action. I had a discussion with Chris Waugh about whether Relationships should be one of the 10 posts in the series, by itself. 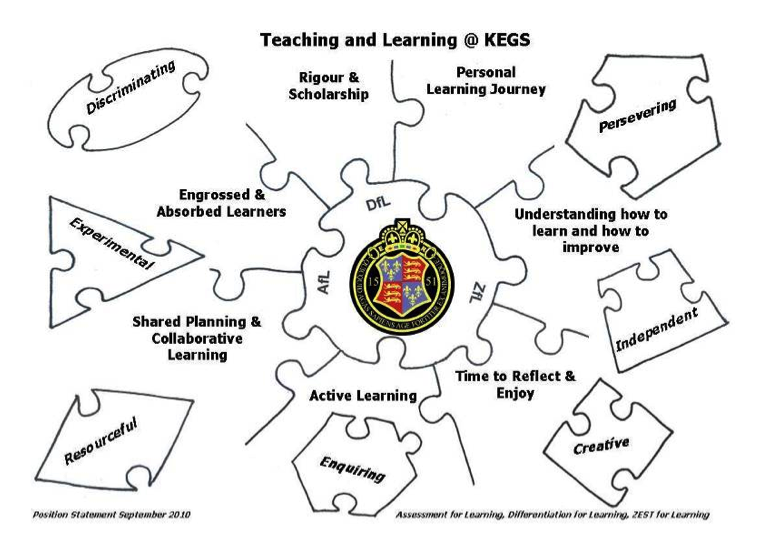 It could have been… except that all the ideas expressed here, all the habits of great teachers in great lessons, are set against a background where there are strong positive relationships. For truly Great Lessons, I’d suggest that sharing in the joy of learning is characteristic of those relationships. The teacher and students laugh together, share in the Awe and Wonder of the subject together and generally bond through their exchanges, their questions and their journeys off-piste. If those relationships are edgy, negative, disdainful, based on autocratic teacher tendencies and focused on discipline over learning (see Bill Rogers)…… there is usually a dreary joylessness and the lessons are never Great. If there is laughter, mutual respect, room to express interests and passions and stray from the subject in hand from time to time…. if there are joyful relationships, then a Great Lesson is far, far more likely. Finally….the end. The last word in this series. For me, for many of us, the greatest joy is from seeing a student achieve; to be there when the penny drops; to see the smile on their face and feel the smile on your own when you can say -‘Wow – that is a great question; that is a superb piece of work….you’re starting to write beautifully now…you’ve really nailed it… what a superb idea….’ Wow. Nevermind the stickers and the stamps, the grades, the levels, or exam success .. or the future employment prospects or university places.. In the here and now, the simple but utterly magnificent joy of achieving, of making those steps toward the big audacious goals…. that is reward enough. That is the joy of learning. The joy of creating those experiences for our students is the reason we do what we do. Teaching Great Lessons is not just our professional responsibility, it is the most rewarding job I can think of; teaching Great Lessons is a joy and a great, great privilege. Tom, you have my vote for best education blogger and if you ever run for independent education minister then you’ll get that one as well. Starkey on Sunday Politics today said he wanted to demolish left-wing history in the National Curriculum quoting Mary Seacole as his particular dislike. I say go further and demolish all politics in education. I like that Richard. May well put it on my wall too! Fabulous series – enjoyed it all. I’m at the end of a thirty year career in teaching now, but reading all this has brought back many memories from over these years and the retrospective reflection has been interesting! Such an inspiring post – I’ve passed this and ‘What makes a great teacher’ around my dept. Thanks! Just discovered your blogs and I have found them inspiring and helpful. Thanks! Lesson Observations Unchained. A New Dawn. Teaching and Learning Research Summaries: A collection for easy access. Behaviour Balance: Assertive teachers; supportive system. Discussing Behaviour, Inclusion and Exclusion: 12 considerations. Teaching to the Top: Attitudes and strategies for delivering real challenge. St Jude Songs. And others.